In an economy where customers are becoming more accustomed to shopping around for the best prices and the best service provider, the pressure is on to put the customers needs and demands first. This is very much applied to the freight and logistics industry. 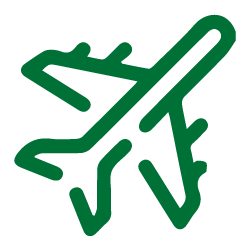 One of the first trends that we are beginning to see is that clients are becoming accustomed to getting a personalised service from their freight provider, customers are looking at receiving multiple service offers from a logistics provider offering more than just a singular solution. At the same time clients are also looking for a total transparency from companies. Clients are placing a very big importance on being able to trust their logistics prover, trust that they will handle the shipment with the necessary amount of care and even trust that the relationship between the shipping provider and the logistics company is good. “Trust is a very important factor for the client, this is evident in any purchase decision from the client, something as small as a system error that may arise may bring down the trust on the client side” says Ray, director of Pioneer Freight. With an increase in customer awareness, logistics providers are pressured into looking for the best offering in software and technological developments. Fortunately, there is a very big openness to exploring new software solutions to ensure they can find a single system that covers all aspects of their day to day operations. Technological advancements in the logistics industry has now made it possible for providers to provide more accurate information to the customer as to the status of their shipment as well as providing real time solutions for any problems that may arise mid-transit. 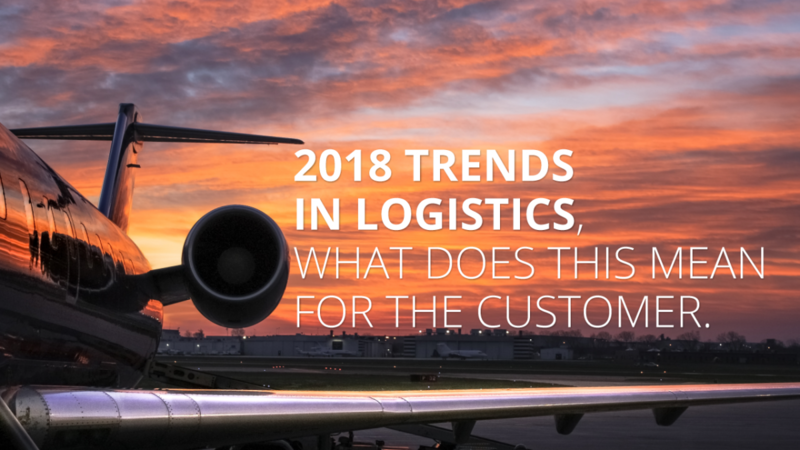 The logistics industry is steadily moving forward to a point where providers can feel comfortable in taking on a bigger demand from the customer as well as taking on a greater demand for world class service.